Here was the final product from my Bloom Ambassador box that I used on my at home spa day - Jonathan Product Dirt Texturizing Paste. I've received samples of this product before but I never really knew what to do with it. Since I have such long and slick hair, it's never seemed like much use to even try it. But since it was in the box, I had to at least give it a go. It's a very thick, almost waxy-like substance that actually gives when you press on it. The directions say to take a small amount and emulsify it in your hands (basically rub it into your fingers until there is now color anymore) and then apply it to your hair. How's that for a self timer self portrait? :) I made sure to lean far over and get my round brush all the way up to the root line. ... which pretty much took away any of the volume. 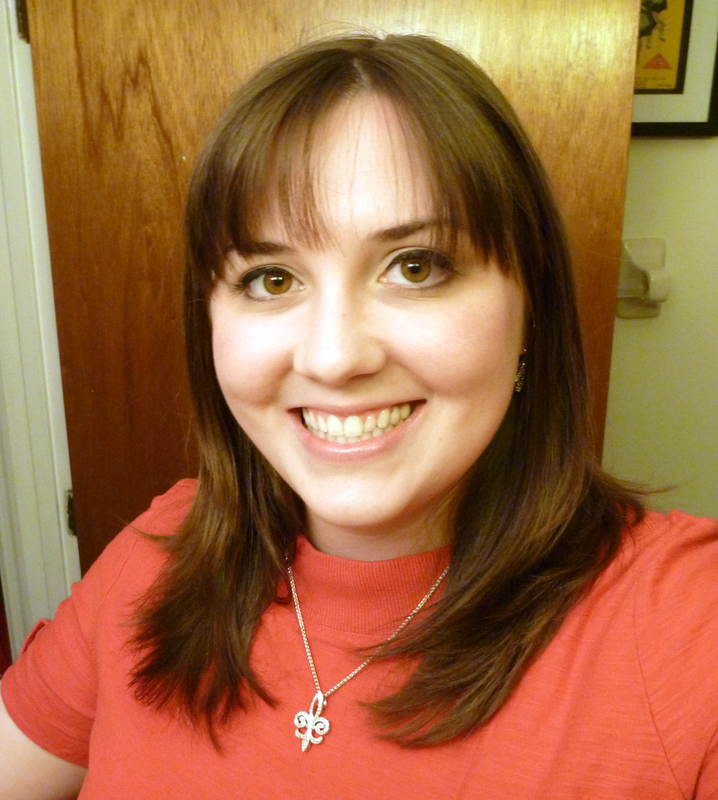 My hair looked fine with the paste, but it did cause more tangling than normal. I also talked to a stylist friend of mine ans she said that texture paste isn't supposed to be used in long hair, which makes sense to me now. 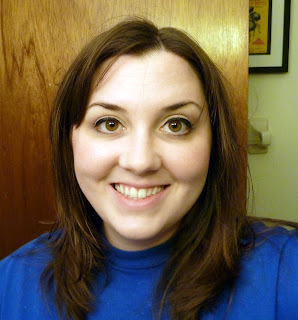 This was my finished look after all the different products I used on my at home spa day. 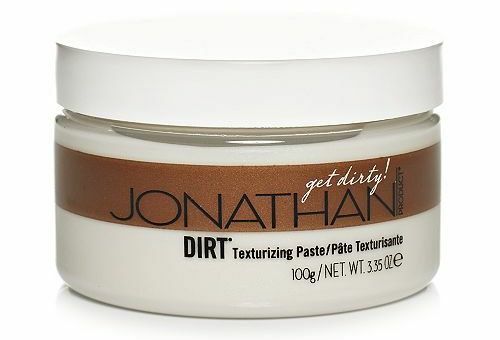 *I received the Jonathan Dirt Paste for free to facilitate my review, but all opinions expressed are 100% my own.